To reserve a place, a deposit of just £399 is needed. 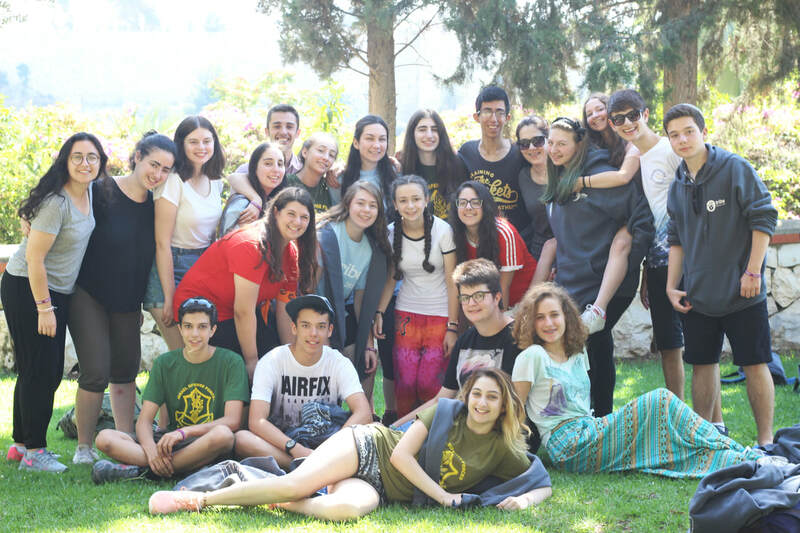 Places on Tribe Israel Tour are limited so early booking is essential. *Bookings received after 31st January 2019 will incur a late booking fee of £200. Deadline for final payment is one month prior to departure. WE BELIEVE THAT NOBODY SHOULD MISS OUT. . .
Financial assistance is available through UJIA to provide support to applicants who cannot meet the full cost of the programme. 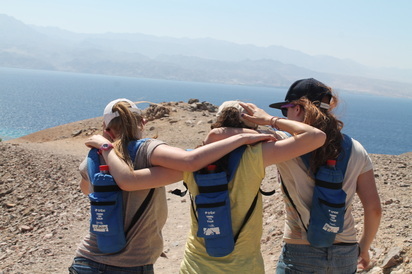 Through bursary funding, UJIA aims to offer young people the opportunity to take part in a Youth Movement Israel Tour. If you are in a financial situation where you are unable to afford the full cost of the programme, please tick the appropriate box on the Initial Application Form and you will be sent a Financial Assistance Form. UJIA’s Bursary Fund will assist individuals to the best of its ability based on a means tested process. The UJIA Bursary Fund Committee guarantees complete confidentiality throughout the process and that the identities of the recipients of bursaries remain anonymous.